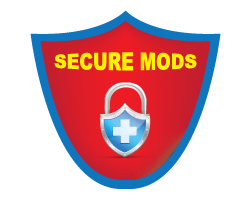 EN: This mod features the siren tones from the Federal Signal Vama AS 420 and AS 380 sirens met in Romania, Hungary, Poland, Spain and Portugal. Wail, yelp, fast yelp, the classical euro two tone and the airhorn from the AS 380 can be found within this pack, which covers all emergency vehicles in the game. 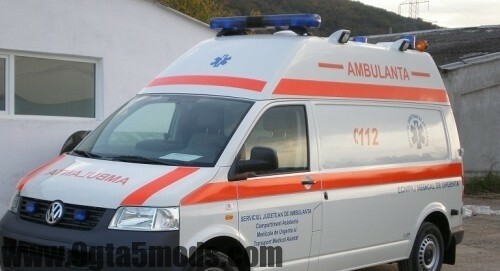 The AS 420 from Romania is found on the ambulance vehicles only. Tested beforehand. Enjoy! If there are bugs let me know and I will try to fix them when I get time. RO: Aceasta modificare cuprinde semnalele acustice de pe masinile pentru interventii de urgenta din Romania. 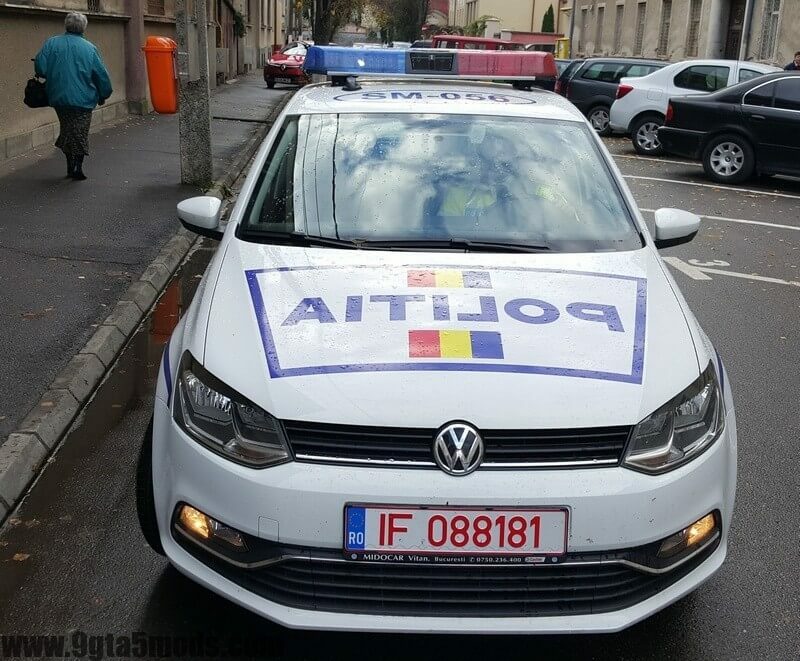 Sirena de pe noile VW Polo de politie, in speta Federal Signal Vama AS 320 si cea de pe ambulantele romanesti (AS 420) este redata cu fidelitate in cadrul jocului. Testat in prealabil! Instructiunile in limba romana le gasiti in cadrul rar-ului. Sper sa va placa!